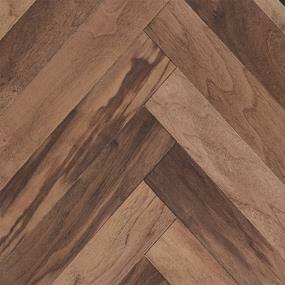 Hardwood flooring wasn’t always popular – or readily available. In fact, it comes from humble beginnings. 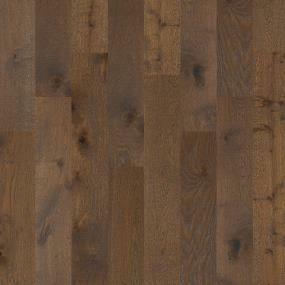 During the early centuries, hardwood flooring was available only to royalty and the very wealthy. Times have changed, and since the early 1990s, hardwood has been a top flooring choice for homeowners, and it’s showing no signs of losing its top billing. But with all the new types of hardwood floors, from wood-look ceramic tile to luxury vinyl tile and plush carpeting, why has hardwood remained so popular? Keep reading for our top seven reasons for its timeless appeal. Hardwood floors fit any design aesthetic, from authentic, traditional styles to sleek modern rooms. They add a touch of elegance to any home. 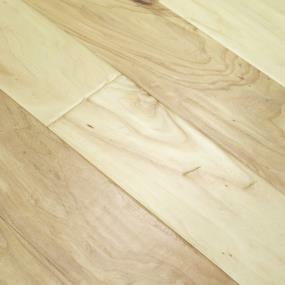 As a natural material, real hardwood is eco-friendly. Not only does it get better with age, but most hardwood can be sanded and refinished to make it last even longer. Hardwood is built to last well over 100 years. Heartier styles such as oak and maple can take years of high-traffic activity without showing much wear and tear, and with minimal maintenance it will continue to look beautiful. There are so many varieties of hardwood from which to choose, that even if one type goes out of style, another will quickly take its place. There are so many ways to install it, and so many finish options, that the same wood floor in two homes can look completely different. Change the width of the planks for even more options. Hardwood floors don’t require much in the way of regular cleaning. A simple dry mop or soft broom will keep it looking beautiful for years to come. In rooms such as kitchens and bathrooms where a hard surface is often necessary, hardwood is easier on your feet and may be warmer than tile. Whether you favor a hearty oak or a luxurious Brazilian cherry, wide planks, reclaimed, site finished or prefinished, hardwood floors are here to stay. They can blend in or stand out, serve as the perfect backdrop or a gorgeous focal point of any room. Visit our online product catalog to find your preferred hardwood choice, or choices, and look through the available inspiration for room ideas, then add images you like to your myProSource project center. When you’re ready to move forward, contact your local ProSource Wholesale® showroom.